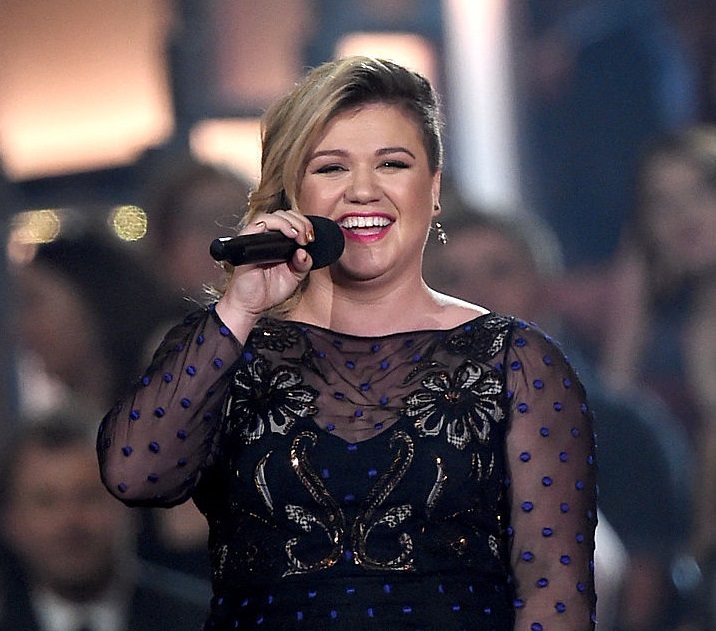 We’ve always had a huge girl crush on Kelly Clarkson, and now we love her even more. During her recent Facebook Live digital “concert” on July 29th, she forgot some of her lyrics. And that’s the perfect way to bounce back, right? Admit your mistake and move on. That’s what adulting’s all about, and Clarkson handled it like a true pro. For the “last-minute” concert, as Clarkson stated in the video, she was taking requests from fans, as well as singing some of her hit songs. One would assume she’d forget the new lyrics, right? But, that wasn’t the case. Though “Catch My Breath” was the first song she sang — and forgot parts of — it wasn’t the only one. Her singing mistakes — if we’d even call them that — proved to us, once again, how human Kelly Clarkson is. Of course, that’s why we continue to want to be her BFF. We so love you, Kelly. She also also sang various parts of other hit singles like “A Moment Like This,” “Beautiful Disaster,” and “Walk Away.” And she’s proven again and again that she can sing anything, like the time she sang Tinder profiles on Jimmy Kimmel Live. You can check out her Facebook Live performance here. KC Live // Friday Release! !